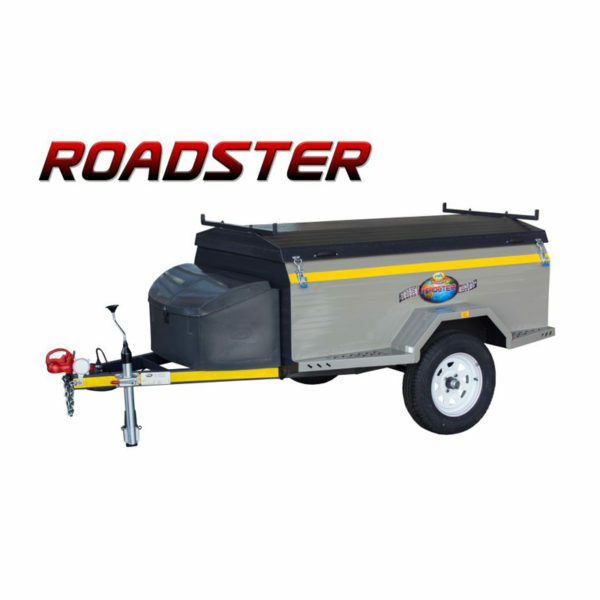 A uniquely designed road trailer. The Echo Roadster trailer offers travelling comfort in an affordable yet tough design. With 32″ 4 blade suspension axle and 13″ wheels. 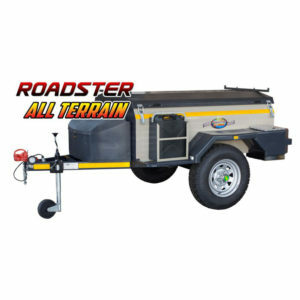 It can be used as an everyday trailer, for loading garden refuse or extra packing space when going away on holiday. The compact light weight body makes it easy to operate and manoeuvre. 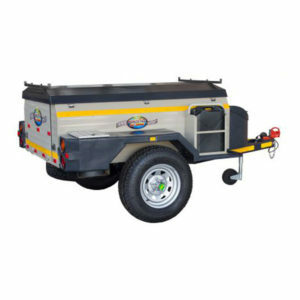 Featuring truck style LED tail lights and Electro galvanised top making this one tough little trailer. The rotor moulded plastic nose cone is ideal for storing a cooler box or snacks for the long road. 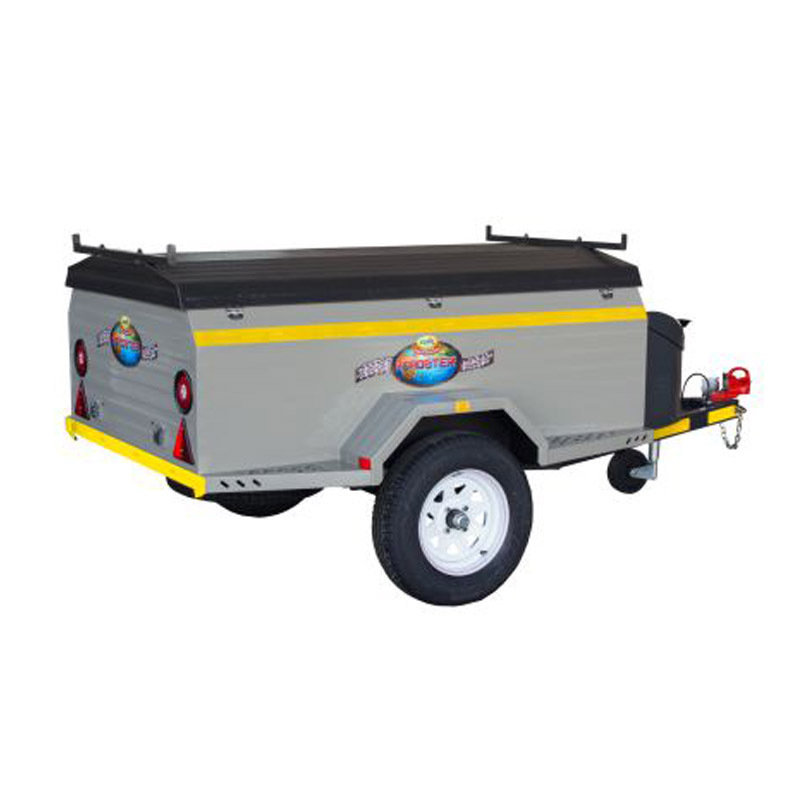 Tie down rails have been fixed inside the load body so you can secure your load easily. An optional luggage rack can be fitted to the lid for additional packing space or transporting bulky goods.